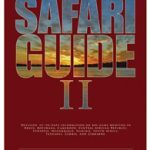 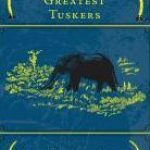 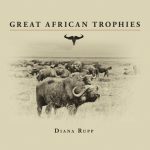 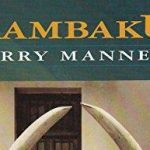 Here’s an unusual book for those interested in Africa the way it used to be–wild, hazardous, and unvarnished. 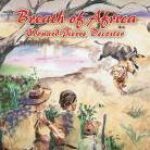 Months of the Sun is a memoir by the notorious elephant-poacher-turned-game-warden Ian Nyschens (pronounced “nations”) about his hunts in Rhodesia in the 1940s and 1950s. 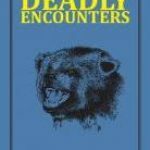 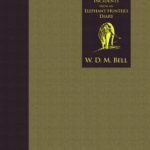 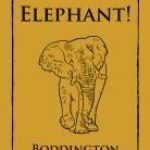 His elephant hunts were conducted in thick, nearly impenetrable jess, far more dangerous conditions than those of most of the other well-known elephant hunters of the twentieth century, and Nyschens was an irascible loner who was as tough and unapologetic as the unforgiving land he explores. 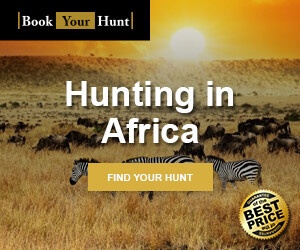 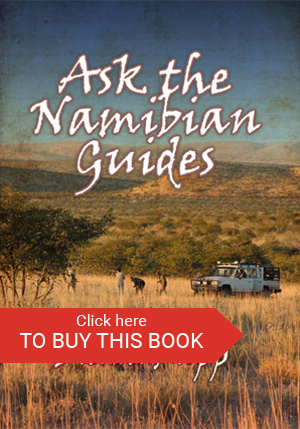 Nyschens died on December 6, 2006, at the age of eighty-three, just as this brand-new reprint of his Months of the Sun became available to hunters who are interested in his fascinating life in the African bush.